In the last 8 or so hours, a batch of Galaxy Nexus stuff popped up online that doesn’t necessarily confirm that a launch is near, but it certainly paints a pretty good picture of a device that is. First up, we have the LTE version of the device starring in another video from one of our long time sources. It’s in a fairly low coverage 4G LTE area, but as you’lll see in the clip, it still manages 10MB down and 8MP up. We may have another one later with the device in a better coverage area, so watch out for that. And now onto some of the signs that have us feeling better than ever about an G-Nex release. 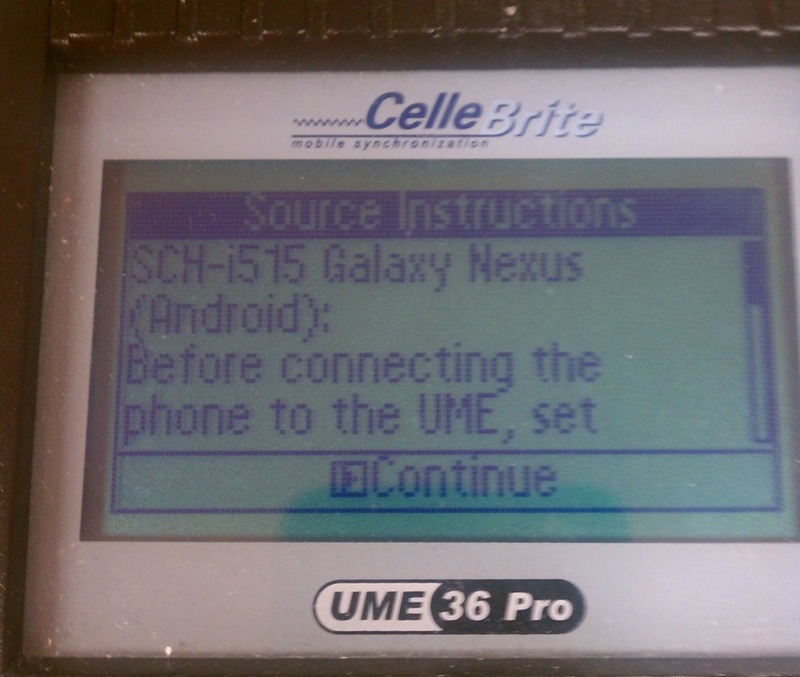 According to a reddit user who works for an indirect Verizon outlet, the Galaxy Nexus has made its first appearance in their Cellebrite system. We saw the phone appear there at corporate stores months ago, so it’s tough to tell if they are loaded into indirect systems later or what. From what we can tell, this source seems to be on top of things, even mentioning that devices do not appear in indirect Cellebrites until they have received approval from corporate – something that happens only weeks before a release. And to make this news even spicier, some of the LTE variants over at MyDroidWorld are receiving updates to Android 4.1, leading a number of folks to believe that this could be final retail software. 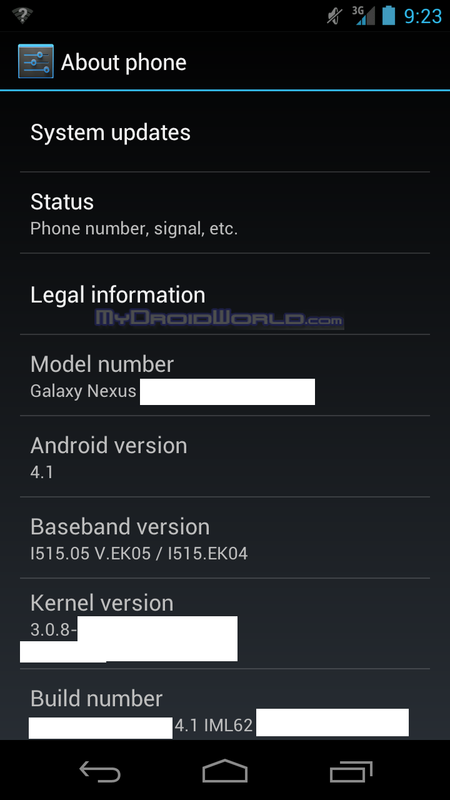 We saw Android 4.0.2 hit earlier this week, but this update could be big enough that it addresses all of the concerns that Verizon was having. For weeks now, the device has been missing target release dates – is this the update we needed to see? One can hope. So as far as we know, December 8 is still the date you should be looking at. Until we see something come across our inbox that suggests different, we’ll be targeting that date to empty our wallets.